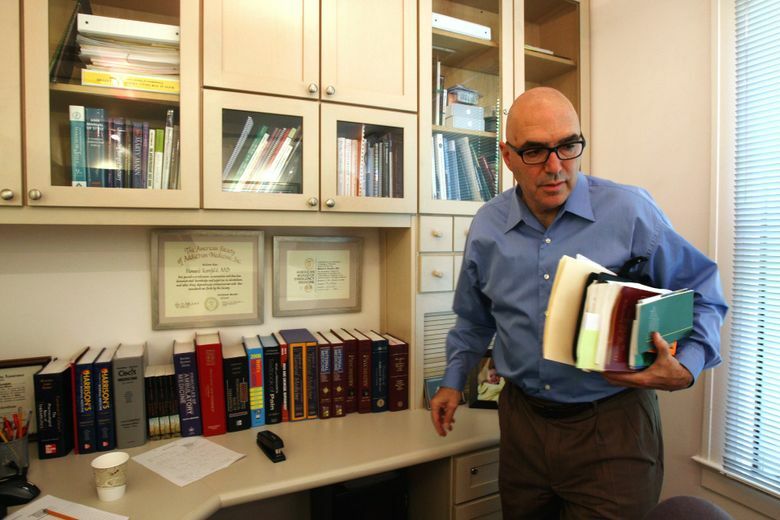 A northern California doctor who specializes in addiction treatment and pain management, Howard Kornfeld has championed the use of buprenorphine, a drug similar to methadone that is often used to treat opiate addiction. 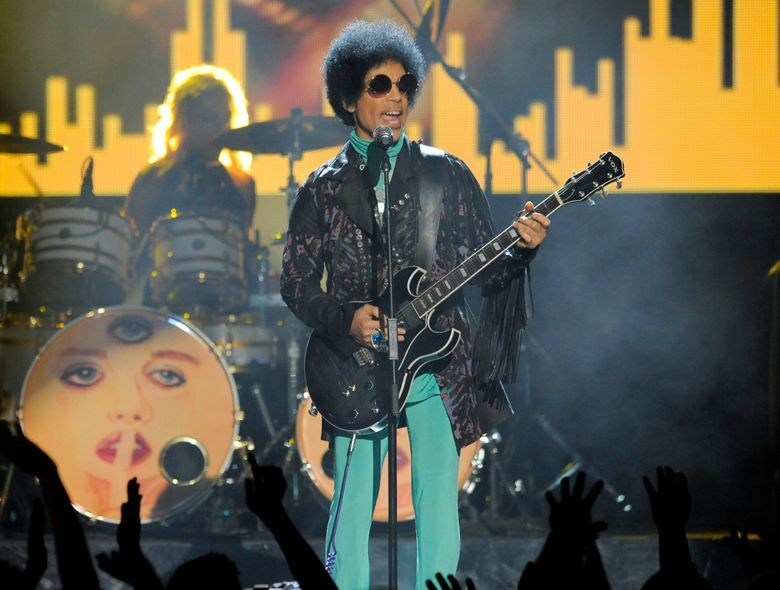 His attorney says Prince’s representatives reached out to Kornfeld on April 20, the day before Prince was found dead in his studio compound in suburban Minneapolis. 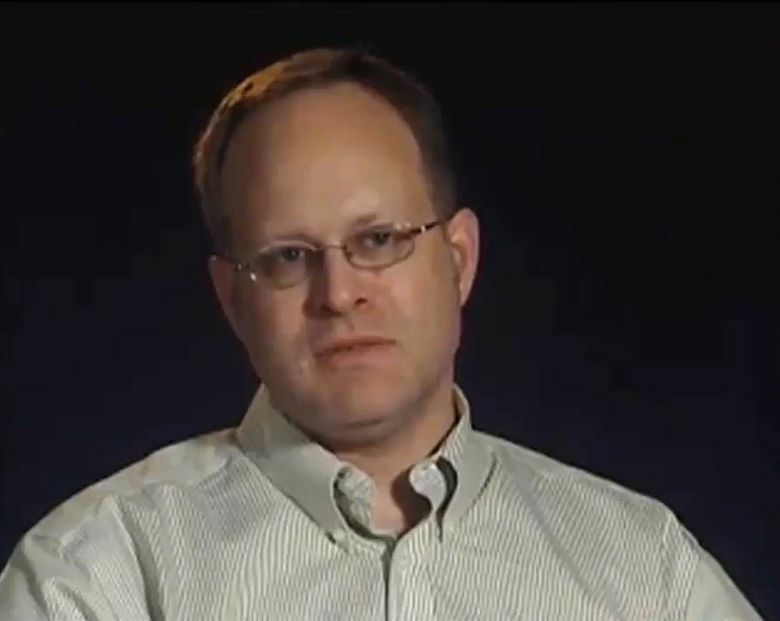 Unable to immediately fly to Minnesota, Kornfeld sent his son Andrew in an effort to convince the musician to seek long-term care at his Recovery Without Walls center in Mill City, California. William Mauzy, the Kornfelds’ attorney, said Howard Kornfeld sent with his son a small dose of buprenorphine, which is used to ease withdrawal symptoms and cravings. The younger Kornfeld, a 26-year-old pre-med student, was one of the three people who found Prince at his Paisley Park studio on April 21. Sent on behalf of his father, Andrew Kornfeld was carrying a small dose of the drug buprenorphine. Advocates of the drug say the opiate can help addicted patients by offering pain relief with reduced possibility of overdose and addiction. Andrew Kornfeld is listed as a consultant with his father’s clinic and is a pre-med student, according to his attorney William Mauzy. Mauzy said the mission Andrew Kornfeld was sent on was consistent with the work he has done for his father’s clinic for years. In the weeks before Prince’s April 21 death, the musician met twice with Dr. Michael Todd Schulenberg, a 46-year-old family care physician who worked at a Minnetonka clinic a few miles from Prince’s Paisley Park studio and home, according to search warrant documents. Schulenberg is no longer working for the health care system connected to the clinic, but the health care system won’t say why and his attorney isn’t commenting. Investigators interviewed Schulenberg the day Prince died and searched the health care system’s flagship hospital for Prince’s medical records. The warrant documents say Schulenberg prescribed Prince medications in recent weeks, but what they were and whether Prince took them is unknown. A longtime friend of Prince, Kirk Johnson was a drummer and the estate manager at Paisley Park. 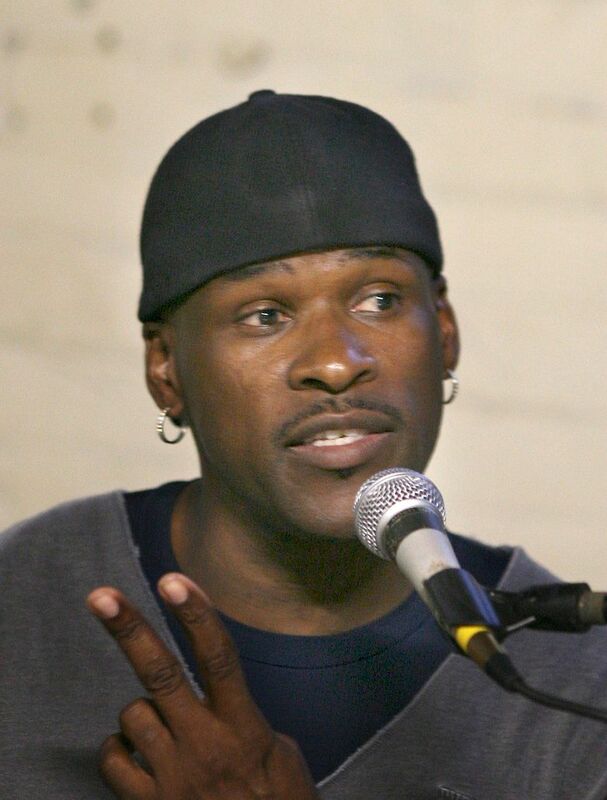 Johnson, 51, hasn’t spoken publicly since Prince’s death. He also hasn’t returned to a local gym where he teaches classes, according to his fellow personal trainers. According to search warrant documents, investigators interviewed Johnson sometime after Prince’s death. He told them that Prince had gone to a local medical center for an illness in 2014 or 2015. The Star Tribune, citing a source with knowledge of the investigation, reported that Schulenberg was Johnson’s doctor and that Johnson recommended him to Prince. Johnson’s attorney, F. Clayton Tyler, has declined to comment. Tyka Nelson, 55, is Prince’s only full sibling, and she has taken the lead in the initial work to settle her older brother’s estate. Both are children of John L. Nelson and Mattie Della Shaw, who divorced when Prince and Tyka were young and who later died. 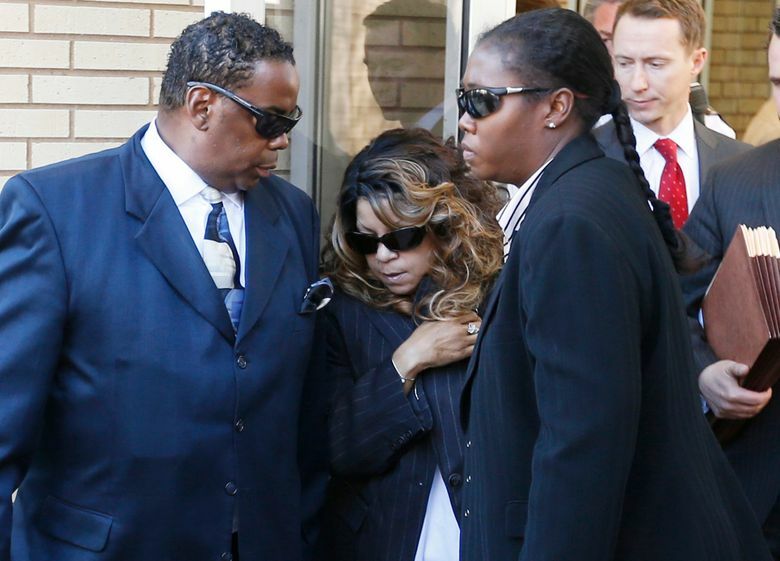 Tyka Nelson lives in a north Minneapolis home and has shied away from the press, but she appeared in court with four of Prince’s five half siblings earlier this month for the first hearing to start sorting out Prince’s estate. Nelson said Prince left no known will. Under Minnesota law, those siblings would share Prince’s estate equally unless a will emerges or an unknown child of Prince comes forward and is confirmed through paternity tests. Given the current value of Prince’s estate and its vast earning potential even after his death, claims have been rolling in. 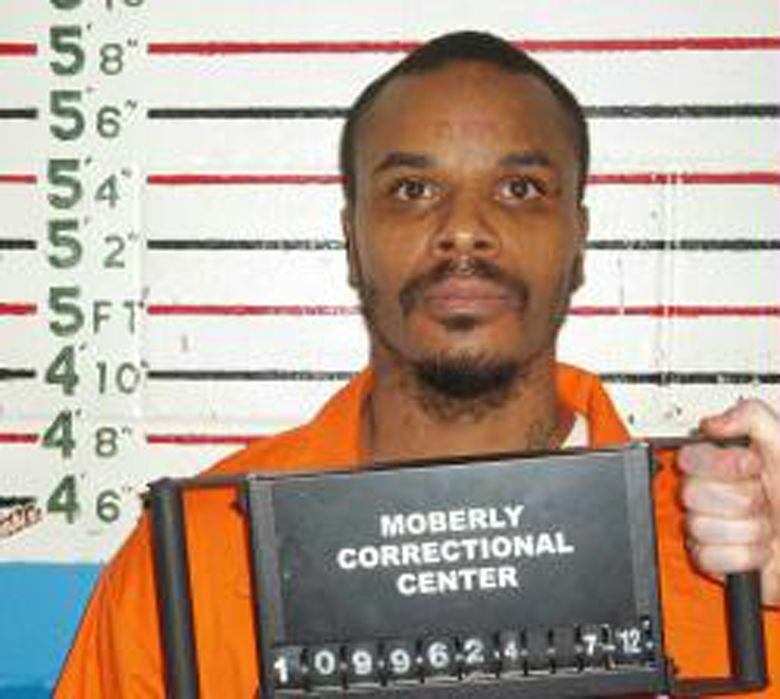 A Colorado inmate, Carlin Q. Williams of Kansas City, Missouri, has claimed to be Prince’s biological son. Another Kansas City resident, Darcell Gresham Johnston, has claimed to be a half sister. A district judge has set up a process to handle paternity claims with DNA testing. Meanwhile, the work of settling Prince’s estate is being carried out behind closed doors by lawyers who aren’t discussing it. Bremer Trust, which was named special administrator of Prince’s estate last month, will tally the assets Prince left behind — financial accounts, real estate, recording catalog and the unreleased recordings in his vault at Paisley Park. Trust workers will also tackle the complicated job of trying to assign a value to them. No hearings are scheduled, but within the next six months, someone is likely to petition the court to appoint a personal representative, who would have authority to make the big decisions regarding the estate. The Carver County Sheriff’s Department is the local agency responsible for investigating Prince’s sudden, unwitnessed death. The U.S. Attorney’s Office and Drug Enforcement Administration have also said they would be assisting. The day after Prince was found dead, Sheriff Jim Olson said investigators would “leave no stone unturned” while looking for answers. Authorities returned to Paisley Park on last Tuesday, 2½ weeks after first searching the property the day of Prince’s death, but declined to say why. Dr. A. Quinn Strobl, the chief medical examiner at the Midwest Medical Examiner’s Office since late 2009, performed the autopsy on Prince. 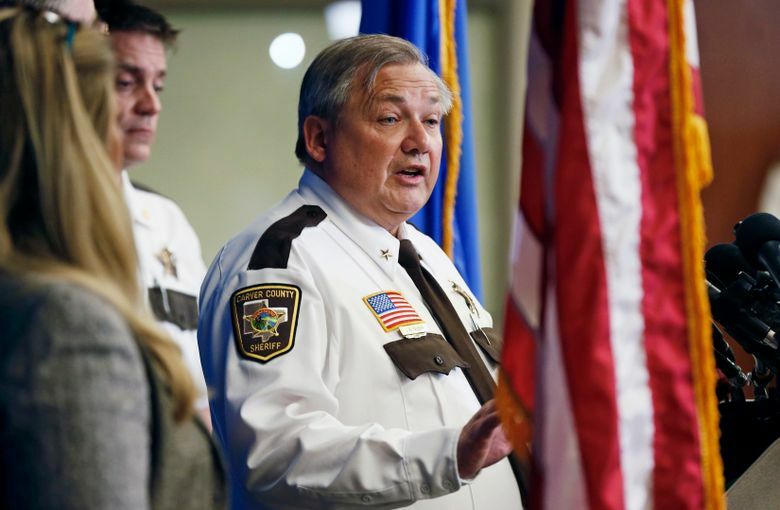 Her office is the official coroner for 19 counties in Minnesota, including Carver County, where he was found dead. 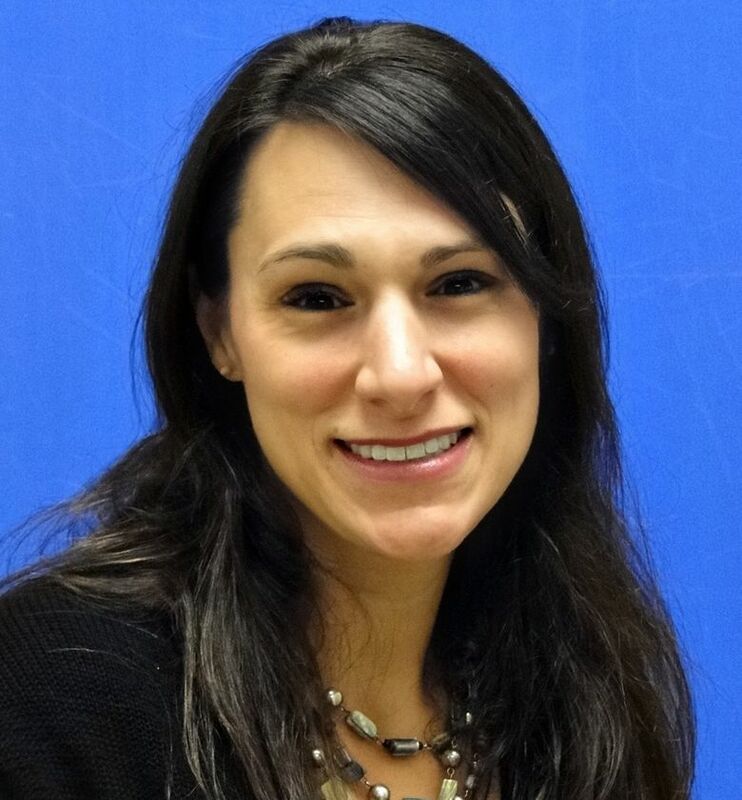 Strobl has been a practicing forensic pathologist since she finished her fellowship in 2005 and is board-certified in anatomic, clinical and forensic pathology. In a 2009 interview with the Minneapolis Star Tribune, Strobl spoke about how she works with families. “Hopefully, I deliver answers,” she said.